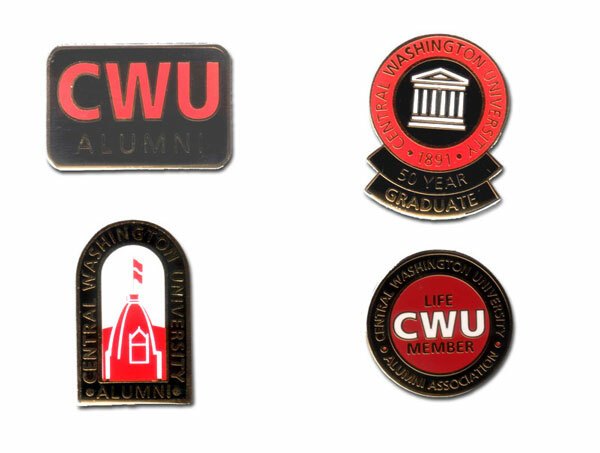 Custom Lapel Pins for Reward Programs- Custom or Stock, Keyholders, Emblematic Jewelry - FACTORY DIRECT TO YOU 3-Day or 5-Day Rush Service Available | Free 10-Day Rush | NO DIE CHARGES Discounts for Government, Organizations, Teams & Corporations Best Prices in the America's for Lapel Pins, Cloisonné Keyholders, Corporate Jewelry & Emblematic Gifts We also manufacture fine crystal or marble paperweights, awards & gifts - call or email for quotations Rush Service Available. We can help you create a corporate reward program using custom lapel pin. Emblematic jewelry is a very cost effective way to implement smaller corporate reward programs in a string budget.